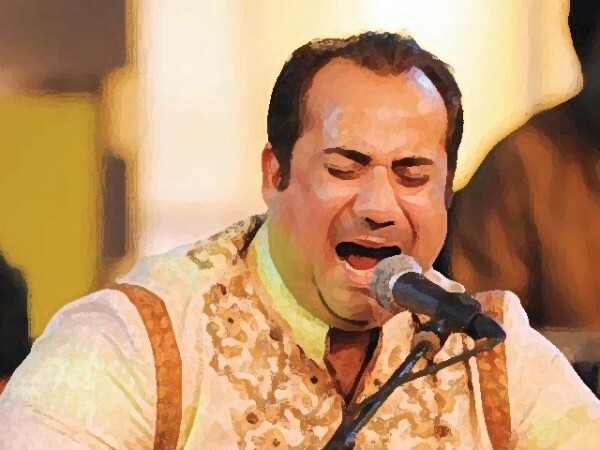 Famous Pakistani singer Rahat Fateh Ali Khan sustained injuries in a traffic accident at Lahore’s Baidian Road on Friday evening. According to rescue sources, Rahat Fateh Ali Khan was on way to Airport from his studio and suddenly his car collided with another car coming from opposite direction. The Rescue sources said that Rahat shifted to hospital for treatment.